Cost: $12. Tickets available through Ticketfly. 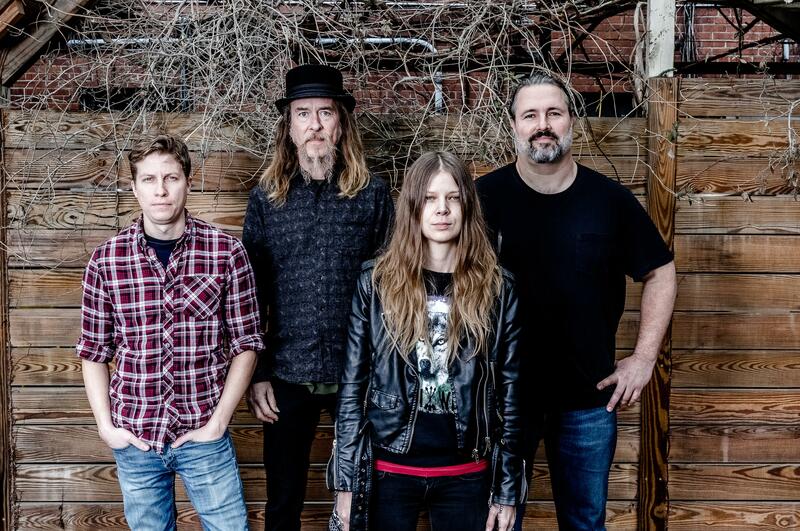 Despite the fact that her music is often categorized as country, singer/songwriter/rhythm guitarist Sarah Shook admittedly isn’t the biggest fan of the genre. This explains a lot about Shook and the blunt, no-holds-barred music she and her band the Disarmers – upright bassist Aaron Oliva, electric guitarist Eric Peterson and pedal steel player Phil Sullivan – make. Yes, there’s a twang to Shook’s voice and a down home, honky tonk feel to the band’s most recent album “Years,” but it’s also as brash and in-your-face as one would expect from a punk rock fan. But there’s a vulnerability to Shook’s lyrics too. Whether her lyrics are in-your-face or introspective, Shook wants listeners to know they’re 100 percent authentic. Published: July 17, 2018, 5:23 p.m.